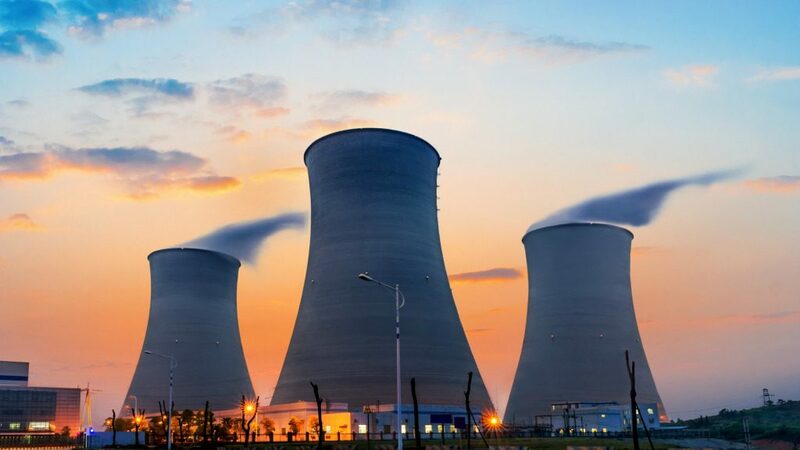 The environmental organization “Global 2000” is alerting to the commissioning of two new reactor units in the Slovak nuclear power plant Mochovce. Which have “massive security defects”. Prior to the commissioning of two reactor blocks in the Mochovce nuclear power plant in Slovakia, environmentalists warn of “massive safety deficiencies”. The nuclear plant is “a ticking time bomb in Central Europe,” said Global 2000, pointing out that the blocks have been under construction for 33 years and are technically outdated. Mochovce is about 120 km away from the Austrian border. In 2000, the Global Environmental Impact Assessment (EIA) was prepared for phasing-out in 2010. The organization has learned about a whistleblower from “bungling at construction”. “We have to realize that there are massive technical problems with the further development of the completely outdated units 3 and 4 in Mochovce, which only partially and hesitantly clears up the Slovakian nuclear supervision”, the atomic spokesman of Global 2000, said Reinhard Uhrig. For example, welding work would be carried out by unskilled workers. Mario Zalva, a mechanical engineer who was formerly responsible for the emergency diesel generators, said in a newspaper interview, according to Global 2000 of systematic errors and cover-ups of the construction manager. Those responsible would behave “like children in trouble”, as they were tasked by the Executive Committee to complete the plant as soon as possible, regardless of technical issues. The basis for the EIA procedure was the Environmental Impact Statement of 2008 – this was “completely outdated by the Fukushima disaster and the subsequent security upgrades,” said Uhrig. In addition, the environmental organization criticizes missing information on a possible major crash of cooling water supply. “It is not explained, in which form safety requirements were improved – after the various technical scandals is not to be expected with a proper solution of the problems on the best possible technical level,” states Uhrig. Don’t forget to write your opinion in comments bar below, about what should be the right course taken by the Austrian Government regarding this matter.